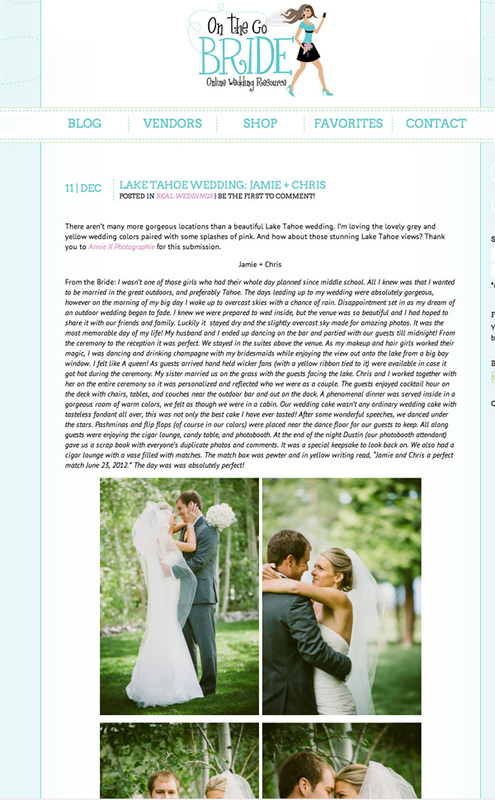 another guest blog wedding feature. this wedding shot at West Shore cafe has gotten some press:) They all have a different take on it. this feature on ON THE GO BRIDE.